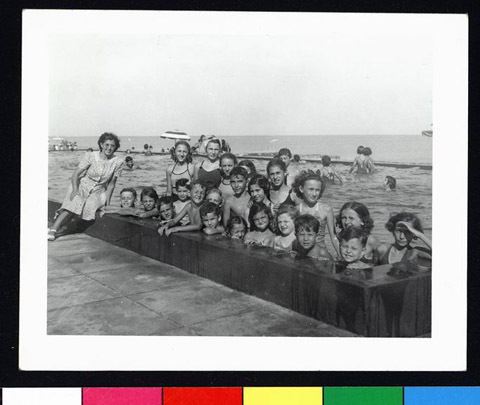 JDC - Archives : Children at the seashore at Playa Civico Militar as part of the children's summer project. Title Children at the seashore at Playa Civico Militar as part of the children's summer project. Description Children at the seashore at Playa Civico Militar as part of the children's summer project funded by the David M. Bressler Memorial Fund.